Alu ZM is a quick drying one pack coating based on aluminium flakes. It can be applied directly onto old, oncorroded hot-dip galvanised or thermal sprayed zinc substrates or as an aluminium topcoat on ZINGA. It can be applied by brushing or spraying in a wide range of atmospheric circumstances. Alu ZM is mainly applied for aesthetical reasons as it gives a shiny aluminium aspect, but it also has good chemical and abrasion resistance which allows it to be used in industrial environments. 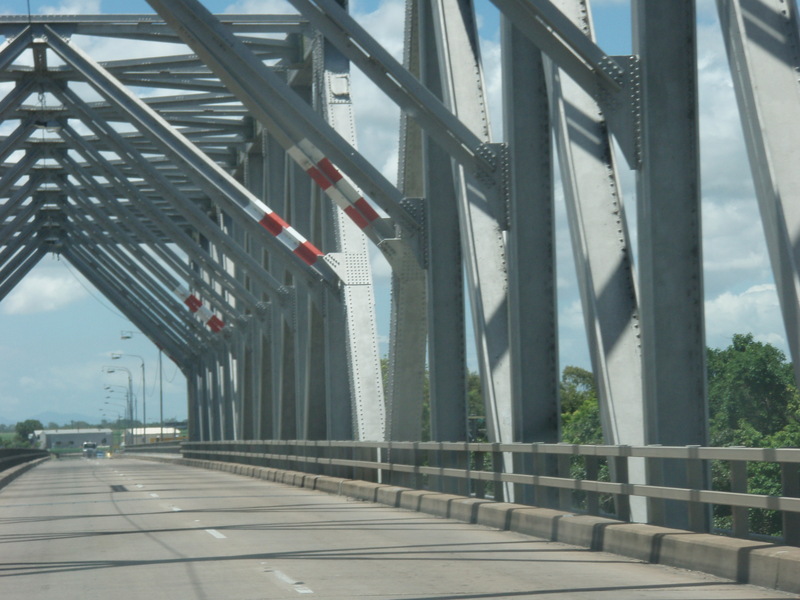 It is a road-rail bridge which provides high flood immunity link between north and south Queensland. 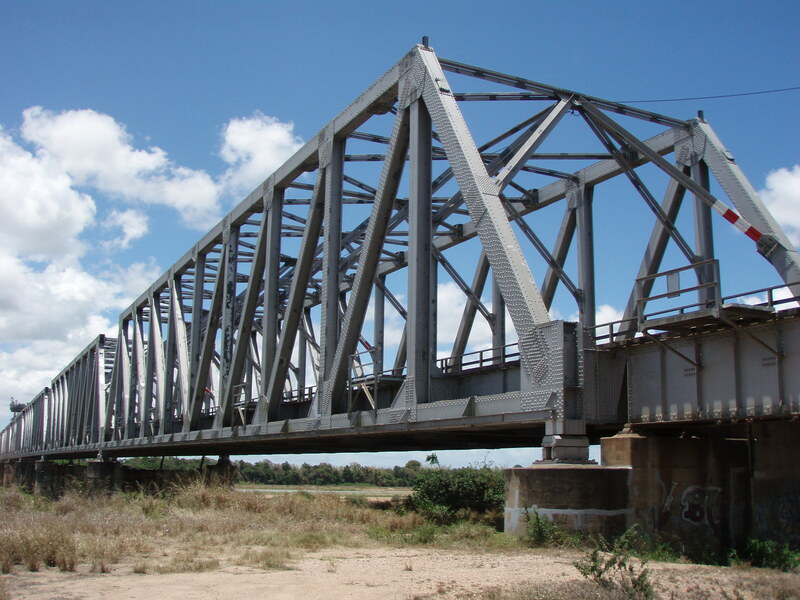 The Bridge was completed in 1957. Construction began 10 years earlier in 1947. 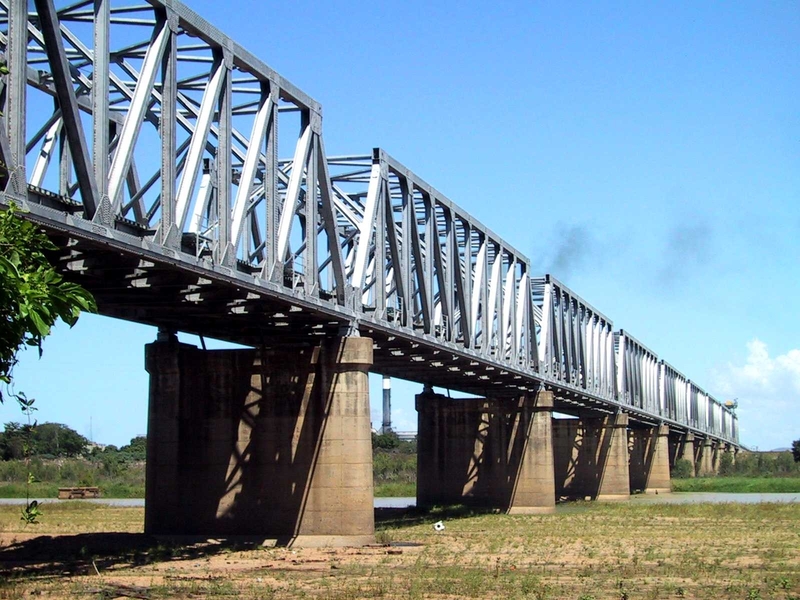 1103 meters in length, it is one of the longest multi-span bridges in Australia. ZINGA has been used since 2005 for patch repair. 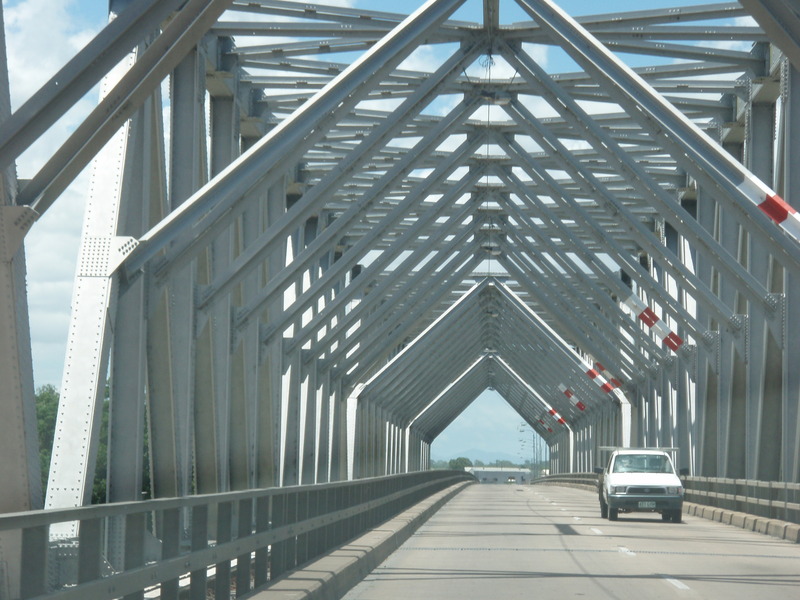 During 2010/2011 the under road areas of the 22 approach spans have been coated with ZINGA. In the beginning of 2013, the road support structures were coated with ZINGA specified as a class Sa2½ abrasive blast clean followed by 2 coats of ZINGA to an average dry film thickness of 180 μm. The coating system for the rail support structure required a decorative silver finish, and the coating system was therefore as described but incorporated a coat of AluZm. A dry film thickness of 40 μm was specified.